You can thank IBM’s Watson for creating an artificial intelligence (AI) platform that was integrated into a plethora of businesses and customer facing applications. You can credit Facebook and Skype for their recent buzz about chatbots and the gold rush of venture capitalists and developers creating an onslaught of bot developing companies. You can laud Amazon’s Echo and Apple’s Siri for applying intelligence into mundane everyday devices and bringing to life; voice, as the new user interface. Nevertheless, the truth remains that we have also at present just starting to realize the potential of AI in customer experience. 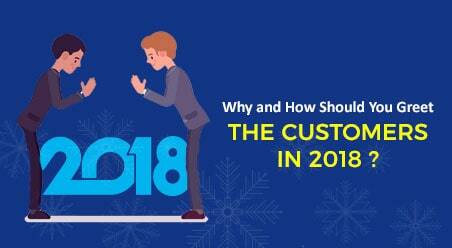 It can be debated, for all the good things that technology has provided to businesses over the last few decades, it has also compromised on customer experience, which is a key element, responsible for growth in any businesses. Websites, call-centers, apps, emails and other offspring of modern digital technology have offered companies scopes to scale and automate customer engagements, while also ushering in process efficiency and cost management systems. However, this also came at a price. 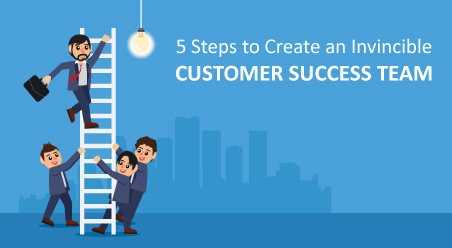 As over the years, numerous customers have complained that these very processes and systems were the very elements that undermined and hindered satisfaction for the buyer’s community. Think about it now. When was the last time that you enjoyed calling up and talking to customer service representatives? 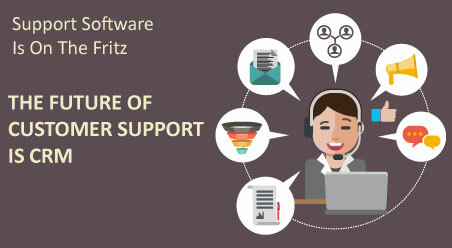 Or, for that matter, when was the last instance you were transferred between customer support executives, where the next support personal was already plugged-in into your customer account details and had the precise knowledge as to why you were calling? It is really a matter of grave disappointment even today that many aspects of the customer journey are still disconnected. A symptom of outdated business models, where many important touch-points are independently run, in many businesses. Of which, many of these touch-points do not connect or even talk to each other, the way customers expect them. Pragmatically, in several cases, they even actually compete or conflict with one another, over the course of the customer journey. The main reason behind this slow growth for improving customer experience is that businesses are most often viewed as cost centers rather than long-term investments. 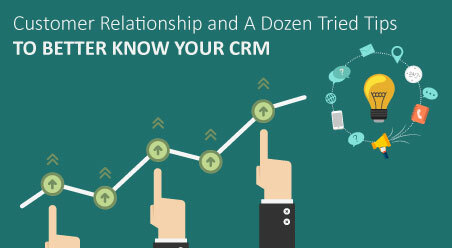 However, in the recent times with stellar improvement in Customer Relationship Management (CRM) technology, AI opens up an unforeseen opportunity for introducing more personalized intelligent and scalable engagements with the customers, to help them solve problems and accomplish tasks, which contributes to improved overall satisfaction for the buyer’s community. However, for AI to break new grounds and introduce new values, customer support and marketing strategists must step into an innovative approach regarding CX and so consider its impact beyond its novelty. 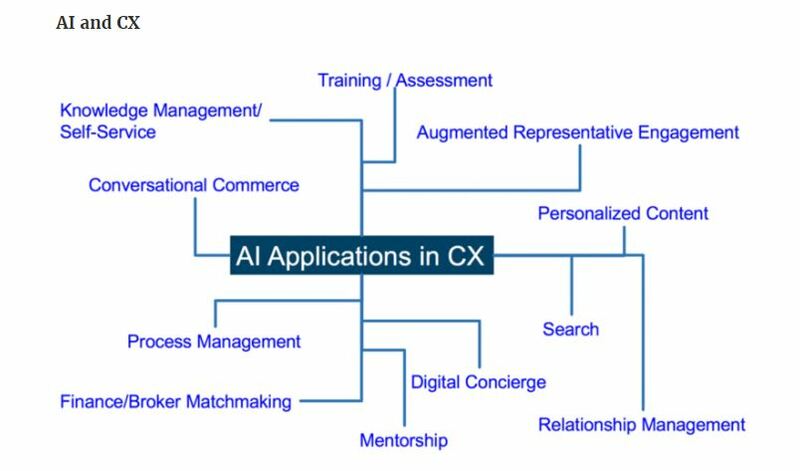 Moreover, this growth of AI in CX cannot be hampered or throttled by existing CX perspectives and processes that abound today’s customer experience analogies. Whether you are a CEO (Chief Experience Officer), CIO, CCO (Chief Customer Officers) or CMO in marketing, IT or service industry, Artificial Intelligence represents a blank slate for ushering improvement and innovations in CX. 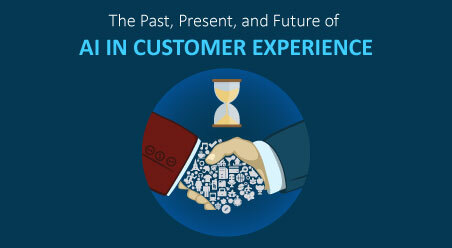 For, with a mix of right vision and intent, customer experience can thrust businesses into an accelerated path of maturity that can guide any organization with a new purpose, which is based on customer centricity. Chatbots are virtual agents that can perform intelligent conversation, which can be applied to various customer engagement scenarios. Under their hood, chat bots are just sophisticated computer programs that are developed to simulate conversations with humans online- and they are a long time in the making. Recently, Mark Zuckerberg the co-founder and Chairman of Facebook, in partnership with 1800FLOWERS, demonstrated a Chabot application at the F8 development conference. In this demonstration, Mark Zuckerberg used Facebook Messenger to show how a consumer can talk to a virtual agent and order flowers of his/her choice, without leaving the window. What was unique with this demonstration is that the Chabot was capable of picking up conversational cues to suggest floral arrangements that meet the customer’s personal needs and goals. Although, other Chabot applications that have hit the market have borne witness to some of the challenges, such as poor design and execution, and a universal emphasis on transactions over experience, but in reality, bots can be truly so much more if we allow our imagination to unlock new possibilities. Whether they are docked in hardware devices or messaging platforms, virtual concierges are bots that are designed for providing personalized services. In certain instances, these bots are partnered with human counterparts to perform the task as a ‘digital-butler’ to aid us in booking travels, buy or find gifts and commodities, coordinate with a human on specific experiences and others. A recent example of using on-demand virtual concierge in the retail business is Operator, which is developed by Garrett Camp, who is also the co-founder of Uber. Operator aims to build a new front door to eCommerce by using messaging app. Another example of using virtual concierge in the travel business is Lola, which is developed by Kayak’s founder Paul English. Lola is a new travel app that personalizes engagements with human thoughts along with AI. While virtual concierges are designed to aid users in achieving simple-to-complicated tasks, virtual assistants and attendants make use of Artificial Intelligence to help users with commands and questions. Microsoft Cortana, Amazon Echo, Google Now, and Apple Siri are some of the examples of virtual assistants/attendants, among others. Recently, each of these applications is vying each other to become a platform for its implementation in common devices and appliances, collaborating with the developer communities to help extend the functionalities of these applications in horizontal and vertical planes. Cognitive computing is the simulation of human thought process to augment human engagements. One of the most well-known platforms in this space is IBM’s Watson, the AI platform that is famous for beating-down human contestants on the wildly popular American TV show “Jeopardy”. Cognitive computing involves self-learning systems to recognize patterns, mine data, process natural language and interact with people in a way that is intelligent, value-added and complementary. One such example is Softbank’s partnership with IBM, for adding emotional and cognitive intelligence to its line of robots, named “Pepper”. These robots are deployed in financial, retail and hospitality settings for proving an enhanced personal form of engagements to the visiting customers. In the present times, self-service options are limited to ATMs and kiosks, where the abilities of these platforms are limited to nurturing customer relationship up to transactions. With ongoing researches on cognitive assistance, people will soon be able to have a natural conversation with machines, where their words, gestures, and expressions will be understood by these systems. Although AI pilots can be used for, testing and learning everywhere, in a customer journey mapping exercise- here is a list of where AI applications are implemented today. Today’s customers live in an omnichannel world, where AI provides a means to facilitate up to date and precise responses across all platforms, at any and every point in the customer journey. This represents a new ground for what is referred to as ‘conversational commerce’. Where as an alternative for resolving disjointed touch points and instances, AI will aid the enterprises to stitch together a more natural and complete customer journey to integrate, improve, and re-imagine customer experience. 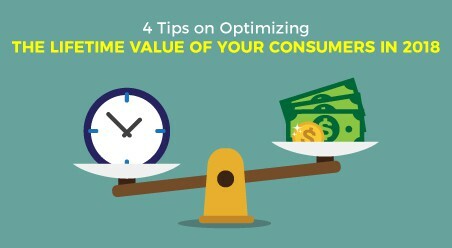 Customer engagement is not a cost center, but it is an investment in customer relationship. 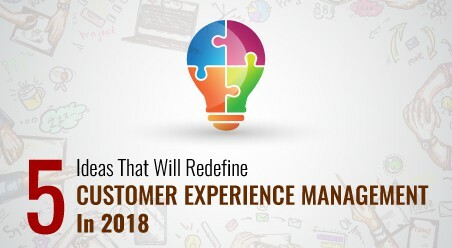 So whether it is integrating back-end CRM, introducing new touch points; predicting trends, behaviors and expectations successfully, AI implementation needs a new blueprint with imagination and ingenuity, which will not only enhance CX but can improve every aspect of any business in the long run.